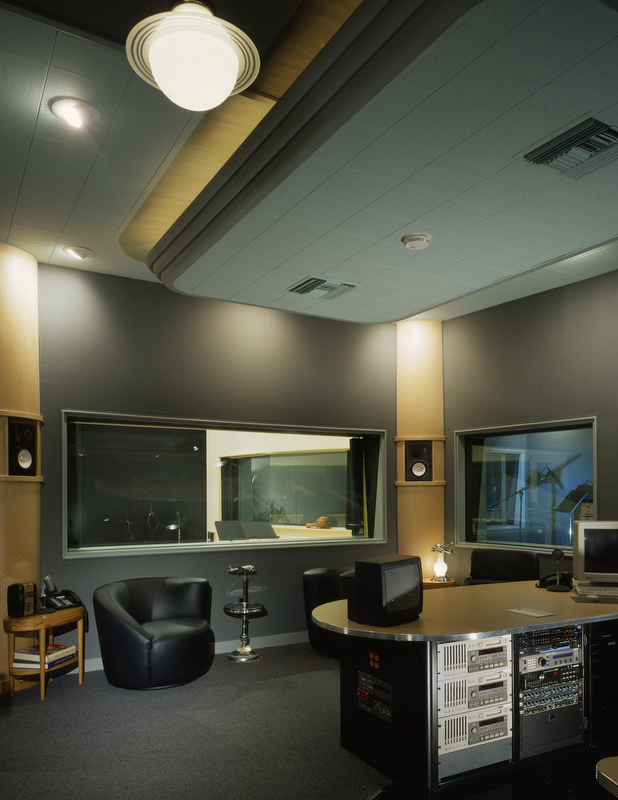 This music production facility in West Los Angeles was done in an art deco style. 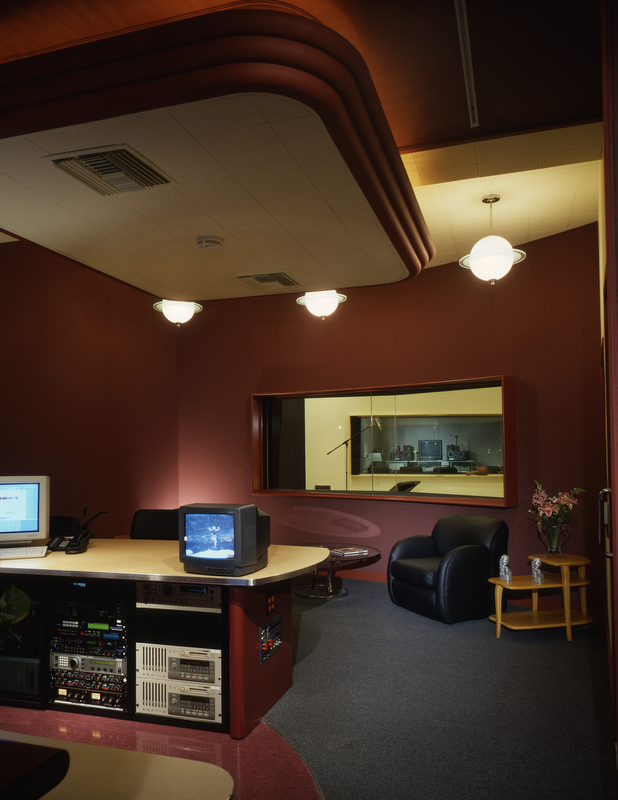 Three composition rooms, each equipped with recording equipment, are clustered around a central recording room. 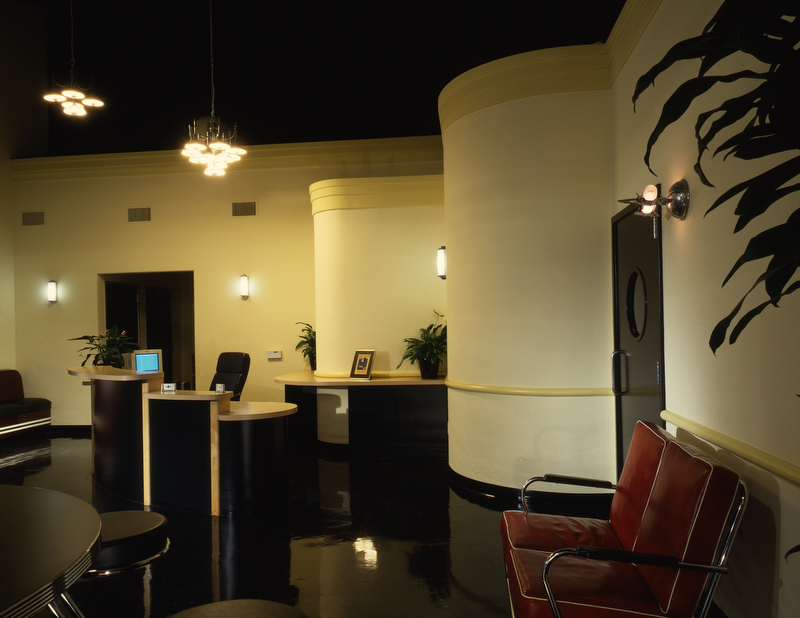 The work also included general office space, compliant bathrooms and a complete kitchen.